Beenie Man, the self-proclaimed “King of Dancehall”, is the star attraction at Abu Dhabi’s second CaribFest, a 12-hour celebration of Caribbean culture that will take over Yas Beach tomorrow. 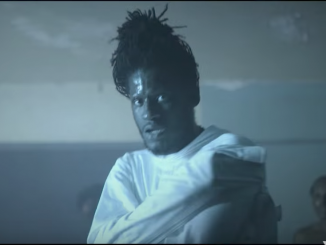 Known for ­international hits including Who Am I (Sim Simma) and Feel It Boy, featuring Janet Jackson, the 43-year-old – real name ­Anthony Moses Davis – is one of Jamaica’s highest-profile performers. 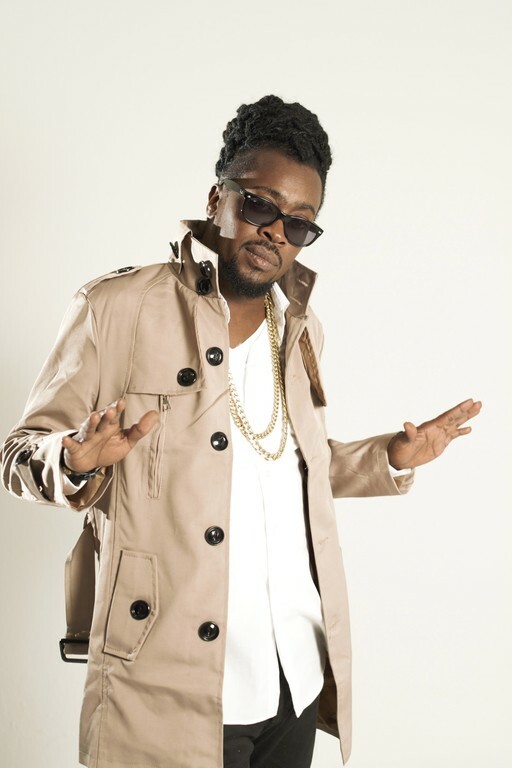 Touring in support of his latest LP, last year’s Unstoppable – which features guests including RnB singer Akon and Jamaican crooner Tristan Palmer – Beenie remains one of the leading purveyors of dancehall. The 43-year-old, who started performing at a very young age, recalls being a creative kid. Your first album was The Invincible Beany Man – The 10 Year Old D.J. Wonder. At such a young age did you manage to balance that with school? Of course we got a lot of school, because night-time is music and daytime is school. Come on, you live with your parents you go to school, or you get busted up – ­especially Jamaican parents. When I go to school, I go to school, ­everyone knows who I am, but that don’t make no difference. Didn’t achieving fame so young mess with your head? No, no, not then, not never. Regardless of what happened in music, I wouldn’t change. It’s never rattled me and shaken me. Whatever happens I will adjust and adapt. Your international breakthrough came with 1995’s Blessed. Does that word describe your life and career? It’s always blessed – every artist thinks they’re lucky. I didn’t say “I’m going to be an international ­superstar”, because that was my aim, so it never surprised me. I knew I was going to do this. Why did that album touch so many people? I think it’s just the time – the music is nice, the melodies are good, and what you’re singing is what’s happening at that time. People are singing about this and that, and then you come and say a different thing. And it’s not [just] what you say, it’s how you say it. Then the floodgates opened for you and everyone wanted a piece of dancehall. 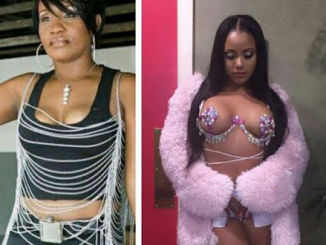 Dancehall is a different audience. 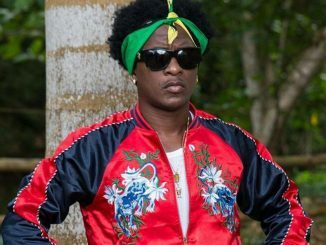 Hip-hop artists, every year you come with a single and album, but for dancehall artists you come with a record every month – that’s what the dancehall crowd is looking for from you and require from you. Did that pressure ever get to you? It never happened, are you crazy? Never. Do not come in my kitchen if you can’t cook – it don’t make no sense. Once you found international success you managed to attract some big collaborators. How did you choose who to work with? You need to know exactly who you want to sing with and know exactly what direction you need the music to go in. Like, Janet Jackson was a label mate on Virgin, so I asked her [then] boyfriend Jermaine Dupri, who was then president of Virgin so he could make it happen – and it happened. Before the track, we never met. The 18 hours we spent together ­shooting that video she was just Janet – not “the” Janet Jackson, but Janet. A very nice woman, a beautiful, beautiful person: that Janet. I never met her brother. One of the weirder collaborations was with action-movie actor Steven Segal on his debut album, Songs from the Crystal Cave. He came to Jamaica because he wanted to do reggae/dancehall. He came and found me. I took him to the studio, took him on a few shows together, and we played. It sounds so random, did it work? Yeah it worked, them Jamaican youth like new things – especially a movie star trying to play reggae.